My name is JK Mergens, I am the author of the Learn Math Fast System and Learn Algebra Fast. I wrote these books to show others how I taught my son math during our homeschooling years. He enrolled in college at age 16 and two months later he was hired on as one of the College Math Tutors. Today he is a Civil Engineer. 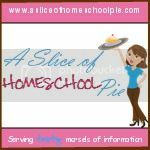 A recent web poll indicated that homeschoolers feel math is one of the most difficult subjects to teach. I felt the same way, when I was homeschooling my son. I started off, as usual, with addition and subtraction. But then, being the math geek that I am, I felt compelled to explain multiplication to him. We were moving along fine, until we got to the 4’s. When I asked him, “What is 4 x 3?” He couldn’t come up with the answer. I told him, “Think about it. You already know that 4 + 4 = 8. So how much is 8 + 4?” He had no idea. I thought, uh-oh! Why am I teaching him multiplication when he can’t even add? That’s when I realized that I needed to start over and make sure he had a solid foundation in math before expecting him to advance. The reason this foundation is so vitally important is because whether you are solving for x, finding the area of a circle, or solving quadratic equations, you will still be adding, subtracting, multiplying, and dividing. Arithmetic never goes away! In fact, the most difficult part of higher math is learning the concepts; the rest is just simple arithmetic. 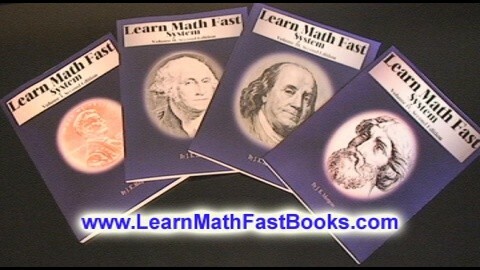 The Learn Math Fast System covers 1st through 8th grade math in only four books. Volume I is the biggest of the four books because it is the foundation. Students will learn how to add and subtract in their head, instead of counting on their fingers or guessing. They will have all multiplication facts memorized and they will be ready to learn fractions. In Volume II, I use money to help students understand fractions and decimal numbers. Kids figure out how to spend money long before 3rd grade, so it is easy for them to relate the two. Just by explaining that twenty five cents is one quarter, makes the equation ¼ = .25, easy to understand. Using money can also help teach negative and positive numbers. Most kids have borrowed five dollars before. So when they realize that the money they owe is a “negative number” and money they have is a “positive number,” solving -5 + 10, doesn’t seem so confusing. Teaching math doesn’t have to be difficult. If you take the time to thoroughly teach the foundation and keep the math relevant to the student, you too can get your student up to college level math in less than half the time it takes in public school. The best way to do that is by starting with the Learn Math Fast System. Learn more at www.LearnMathFastBooks.com. JK Mergens is offering one of my readers the opportunity to win their own volume of the Learn Math Fast System books. You will have a choice of one of the following volumes: Vol. 1, 2, 3, 4 or Learn Algebra Fast. Please visit their website to learn more about what each volume covers. 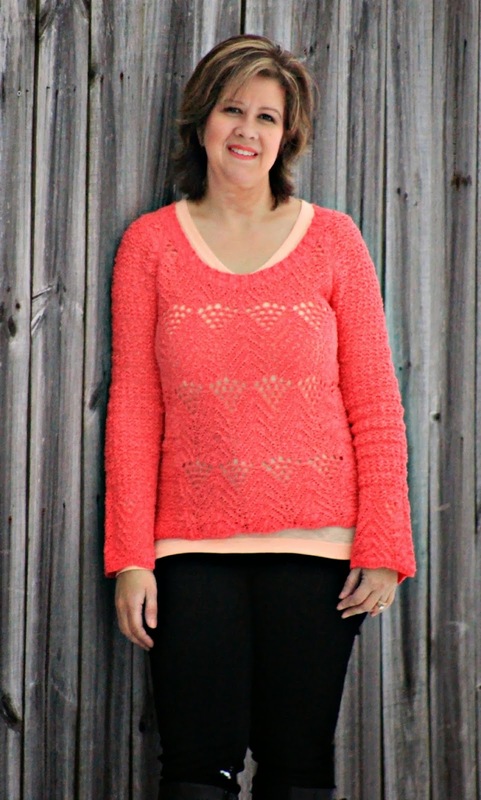 To enter the drawing use Rafflecopter below. This is interesting. My daughter isn't all that fond of math, so the idea of learning algebra quickly would appeal to her. I would love to win the Learn Fast Algebra book, we love the whole Learn Math Fast system! I have never heard of this program but it sounds great. I would like the Learn Math Fast System if I win! ohhh I would like them all!!!! but if I have to coose I would say algebra would help my oldest the most! I'd love the first volume for my kiddos!! mjshepherd2@yahoo.com. Thank you!